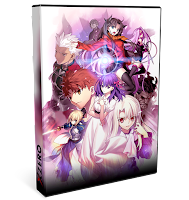 Descargar anime Fate/stay night [Heaven's Feel] I. presage flower Completo por 1fichier, Google Drive, Mega y Uptobox. La primera película en una trilogía de la tercera ruta de la popular novela visual: Fate / stay night. 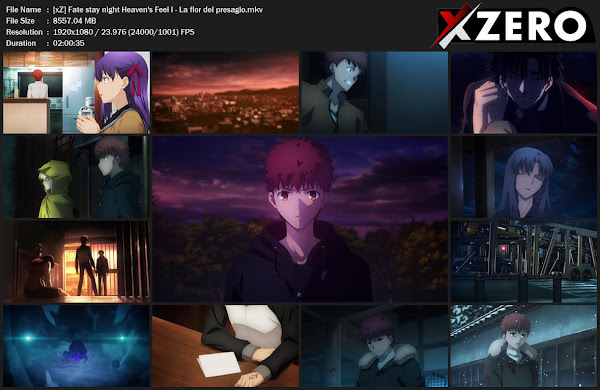 Título original: Fate/stay night [Heaven's Feel] I. presage flower (Fate/stay night[Heaven's Feel] Ⅰ.presage flower). Fansub(s): Anime Underground, Yoru no Kousen.